How to Verify your Alipay? Only Let your Passport Go through on Alipay it will Work. Download Alipay APP, Click right Bottom ” Me”, Then Click your Avatar, Then Click ” identify Verification”, Then Click “Verification Photo” to verify with your Passport and upload it will be process and wait for its approval by Alipay. generally takes less than 24 hours. If possible, Click indentify verfication -> identify verification to verify with Your credit Card. After your passport ID approval by Alipay, It will work. Excellent service. Helped me made successful legitimate payments for my items stuck in Transrush warehouse as I was unable to make payments for them. Wendy quickly helped me settled it within 10 minutes. Highly recommended. She responded to me the moment I texted her, was familiar with the new policy change Wechat recently had, understood my problem extremely quickly, and was able to think outside the box when every options didn’t seem to work. Man, if only IT services these days has even one of these traits!!!! Wendy is so quick to handle things with kind service. Excellent service. Wendy is amazing and did everything she could to help, she is really knowledgeable and helpful. I recommend any other foreigner using Taobao who wants good shipped from Taobao using Alipay to use this great, friendly, lightning fast service. I just hope my goods come very quick but i wait patiently for them to be shipped from china to all the way here in AOTEAROA. Thanks so much you guys, i am definitely coming back …. You guys have really touched my heart with a giant sigh of relief. Fast and convenient. Excellent quality. 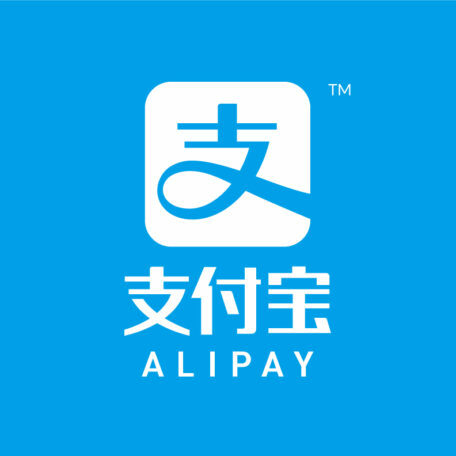 Perfect service for anyone who want to use Alipay. Thank you Yayaka team. I totally appreciate your service.